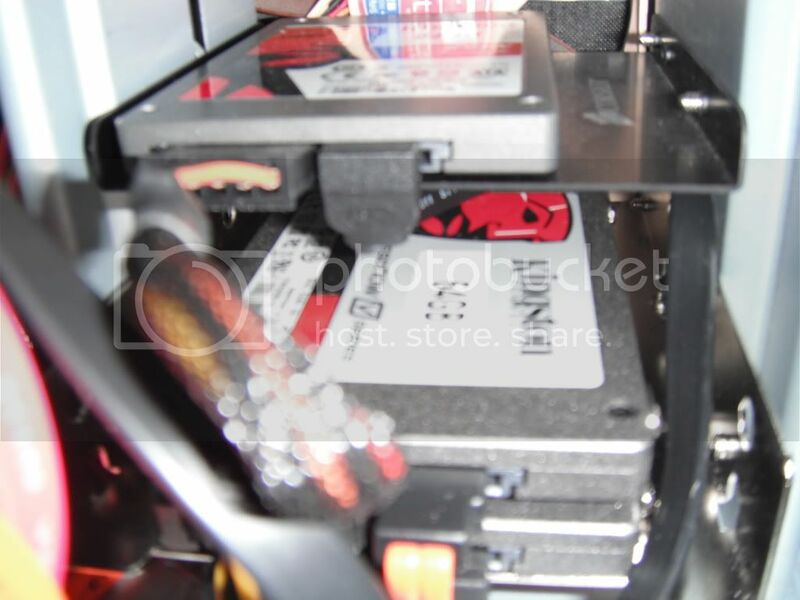 Just Picked up 2 Kingston Value 64GB SSD's to put into raid 0 on my main rig, how could i not buy them they were $109.99 each at NCIX, thats $1.70/gb, plus i already have one at home and know how the real world results are... amazing when compared to mechanical drives.. im super stoked to set these up..
that means my Corsair R60, gets moved from my main rig to my Mini-ITX HTPC, my exsisting Kingston V 64GB SSD, moves from my mini-itx HTPC into Girlfriends laptop. and two newbies get raided. So that laptop will have JUST a 64 GB SSD for storage, or does it have two HDD bays? I can easily go over 64 GB if I put games or video onto my laptop. yeah the laptop is just one of 5 of my computers, so its not for storage at all, its for web, and word processing/ a business computer. i have tons of storage on my other pc's well about 4TB spread out. 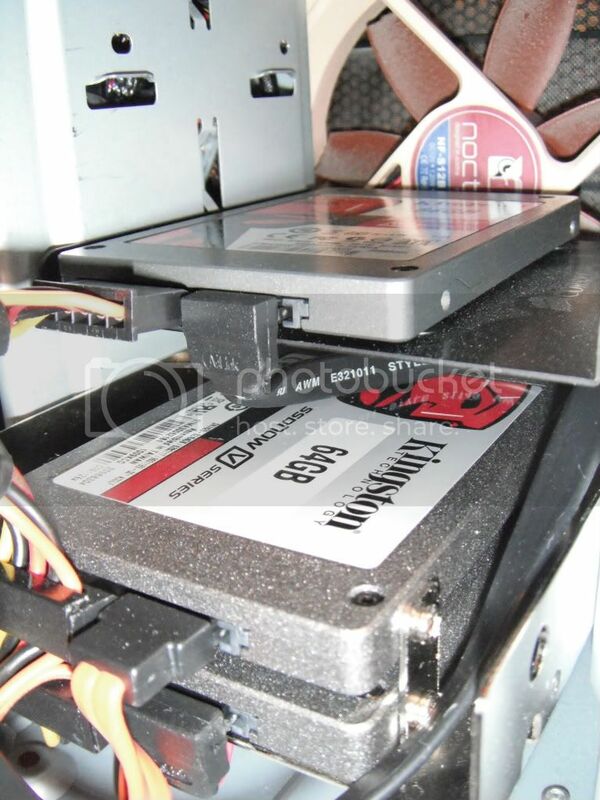 but to answer your question it has one HDD bay, so the 64GB is for OS and applications. Plus i used a 64GB for games as well on my desktop when not playing i would uninstall, or store on my storage drives. but agreed speed ups loading apps and boot times for sure. 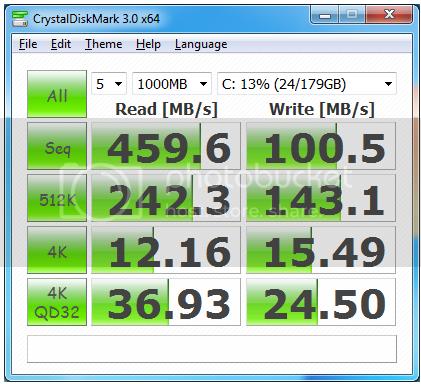 I went with 3 drives in Raid 0, I'm using the on board Raid controller for my 3 new Kingston 64GB SSD's. 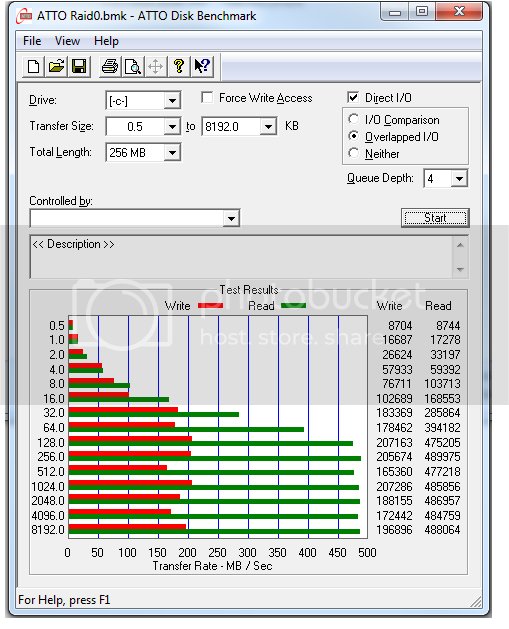 Is there any way to increase performance? 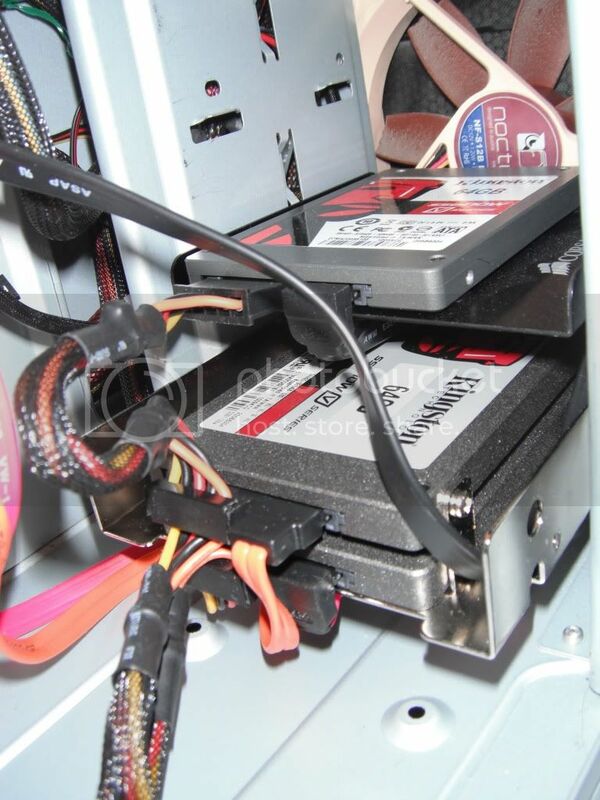 SSD RAID!!!??? System, game loading speed probably insane! i reboot daily. or power main rig down when not DLing, my other pc is on 24/7 folding. app loading and installation is lightning fast, the boot time suffers from the raid post screen but is still fast, shut down is instant. 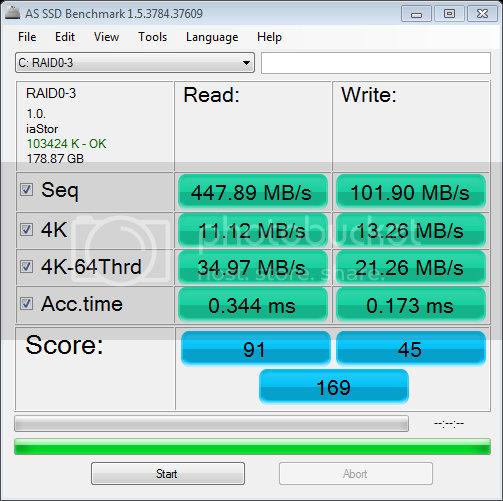 Does the Raid 0 setup offer better write speeds? What about the random access? Does access time increase?